Insurance like many other things in life is a numbers game. Determined by statistics, trends, and factors affecting your life will be relevant to how high or low your life insurance quotes are. Unfortunately, the numbers are not on the side of us overweight people. Much like smokers. But what exactly is life insurance for obese people and even the overweight population. Does anyone you know who has been deemed ‘too fat’ for life insurance managed to successfully obtain a realistic plan. Most insurance companies require a medical check-up that includes a reading of your body mass index or BMI. If your lies BMI between 25 and 29.9, you are considered overweight and if your BMI is over 30, you are considered obese. Use this calculator here to check your current BMI. People who are overweight are at an increased risk for diabetes, heart problems, and other chronic diseases as we are all aware. These conditions contribute to higher healthcare costs. Insurance companies have known for a very long time that obesity is not a profitable endeavor for them. So they often use strict tables for size and weight to gauge your eligibility. 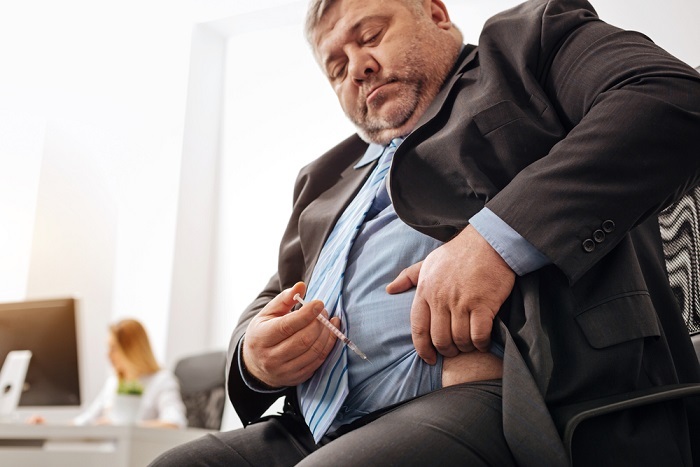 If a health insurance claimant does not meet normal weight standards, even if he is otherwise healthy, he may either be denied health coverage or his premiums increased to the point where the person can’t afford it any longer. With more than 40 million people without health insurance, it’s easy to see how this has become a national problem. Unfortunately the people who need the most medical care are often the least likely to have cover. 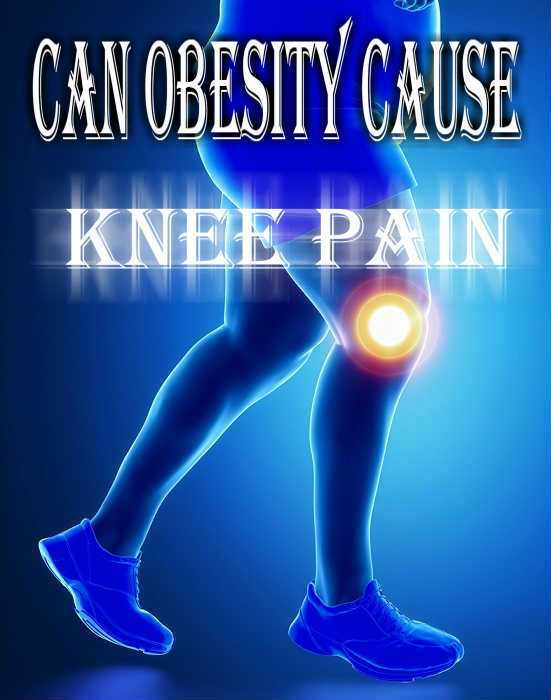 Which is the sad truth when it comes to people deemed obese or overweight. But unfortunately the world is against us and only we can do something about it. Learning to run as an obese person is difficult enough, yet it is something that needs to be done if affordable insurance cover is demanded. Regular medical examinations are the most effective way to control the factors that cause obesity, such as Poor nutrition and education in relation to the choice of health. However, since individual health insurance is difficult to find for those who are considered “unhealthy” or “un-insurable” because of their overweight and obesity, these people often do not get the help they need. So while health cover could in fact help obese people become healthier, it is often unobtainable or too expensive. A catch 22. Even those who have access to an employer-sponsored health insurance plan sometimes can not be covered because of their body weight (group insurance is basically covered by health insurance). The increased insurance costs are still there, not only borne by them, but also by their employees. An overweight person has many social challenges in today’s society. 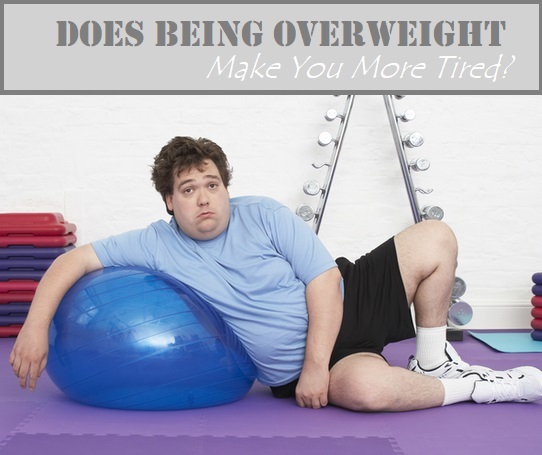 Being overweight can have a significant impact on your life insurance premiums as you may already know. Insurance companies consider a variety of factors when citing a life policy, with the main factors being: their age, height, weight, smoking status, gender and any significant medical conditions. Together, these parameters allow insurance companies to estimate their life expectancy or at times may consider you too fat for insurance. Life expectancy is nothing but a way to represent how long the insurance companies expect you to live with probabilities. If you are currently 30 years old and insurance companies assume that you will live until 81 years old based on your health parameters, you are very likely to survive your 20 or 30-year term life insurance. In other words, you get a very good, relatively low premium rate for your term life insurance. However, if you are overweight, your life expectancy can be reduced. A study by health economists at RTI International showed that obesity can reduce life expectancy by five to eight years. Being overweight and a smoker can reduce your life expectancy by up to 21 years. As your life expectancy decreases, the cost of life insurance increases. It can dramatically increase if the life insurance company calculates your life expectancy at the age of 60 to 70, as many people align their life insurance policies to be consistent with the onset of retirement years. For example, a 35-year-old person may purchase a life insurance policy for 30 years, and a 40- to a 45-year-old person would purchase a life insurance policy for 20 years. Buy a shorter insurance policy. If your family’s financial needs can be met with a 5, 10, or 15-year life insurance, it will cost you much less, since the likelihood of you dying in the short term is much less than 25 or 30 years now. Commit yourself to a health and wellness program. If you are able to lose weight and expect to be in good health in the future, you can always give up your life insurance policy and buy a new one if your premium costs become much less after you lose weight. Maximize your employer’s group term insurance. The group guidelines average the risk among the members of the group so that those with poorer health benefit from the “less healthy” side of the average. Employers often give you group run time as part of their core benefits, usually 1-2x your annual salary. Some employers also have an additional insurance option that allows you to add up to 5 times your annual salary. Add a life insurance policy to your spouse. This add-on to your spouse’s policy would assure your death. A spouse could cost less than an independent insurance company. Purchase accident insurance or add it to your existing insurance as a driver. The costs of accidents are calculated separately from your state of health. While this only covers accidental death, adding more death benefit at a relatively low cost is another option. Insurance can be purchased at any time, so do not let your weight dictate your insurance rates. Take advantage of cheap life insurance as an additional incentive to avoid foods that make you obese, exercise and get rid of the extra pounds. Today, it is important for all of us to lead a healthy lifestyle. If you are overweight or obese, losing weight can improve your overall health and save you a significant amount of money on monthly health insurance premiums. Do not let your current health prevent you from buying a life insurance policy if it is something that you desire badly. Consider a small insurance, even if it is less than your desired amount, can greatly facilitate the transition for your family should the unthinkable happen. But the bottom line is, we need to take out health more serious. If we really want to make a difference, we need to step up to the plate. After the dedication and hard work (because loosing weight is not easy), the results will be a healthy and happy person with more affordable insurance rates and the time and energy to spend with your family in the future.